Sao Tome is a roughly conical island in the Gulf of Guinea that rises to a height of 2024 m from a depth of 3000 m below sea level. The southern and western parts of the island are more dissected, and dramatic phonolitic and trachytic spines rise vertically out of the rain forest. Most of the lavas erupted over the last million years are basaltic in composition. The youngest dated volcanic rock on Sao Tome is 0.1 million years old.  However, the Sao Tome shield volcano is dotted with numerous morphologically recent cinder cones, many of which are concentrated on the SE side of the island.